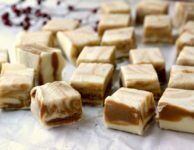 White Chocolate Gingerbread Fudge, a quick and easy fudge recipe made with sweetened condensed milk, chocolate chips, molasses and spices. My dad loved fudge more than anyone I know. We used to buy it for him for his birthday and for Christmas, and since his birthday was on December 21, by the time the 25th rolled around he was well stocked. He’d tuck the tins of fudge in the armoir in his bedroom to keep it safe from my brothers and sisters and I.
Dad’s armoir was like a treasure trove. Along with his fudge, that’s where he kept his 1967 coin collection, his father’s gold pocket watch, a gold nugget, tiny pocket knives and other assorted stuff that fascinated us as kids. Once in a while he’d give us the tour, unpacking all of the little boxes one at a time time. I still remember the feel of my grandfather’s pocket watch in my hand; the smooth back, the weight if it and the pink cast to the gold. And I remember the pale silver coins that I loved because of the animal designs on them. The rabbit on the nickle was my favourite. 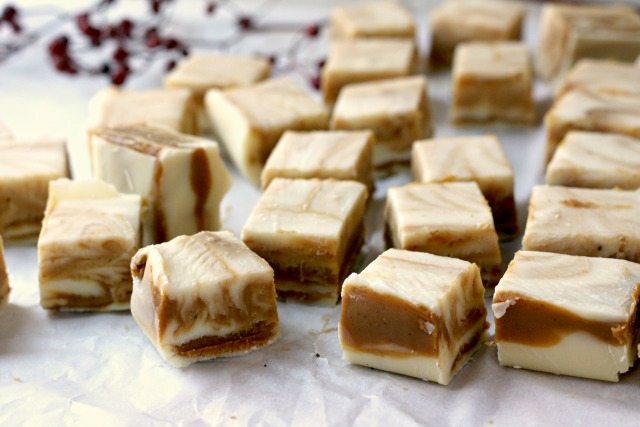 White Chocolate Gingerbread Fudge is never crumbly & easy to slice. 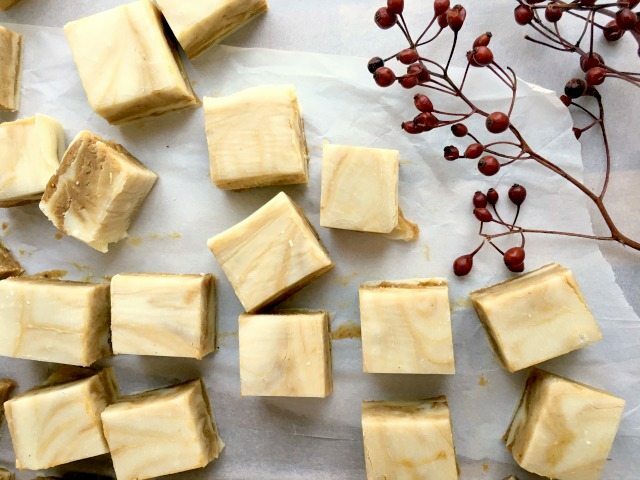 This fudge is perfect for gift giving. 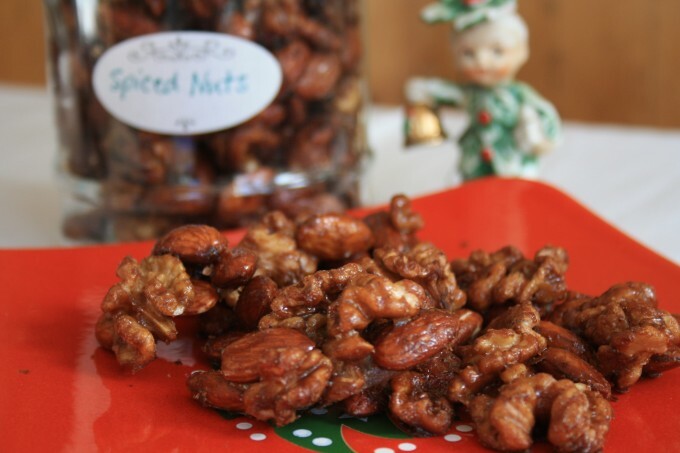 It doesn’t go gritty or crumbly and is easy to slice so can easily be packaged up to give as gifts. Line an 8” pan with parchment paper, leaving a little overhang. In a medium heavy bottomed saucepan over medium-low heat, combine sweetened condensed milk and 3 cups of the white chocolate chips. Stir until the chocolate chips have melted. Stir in the tablespoon of heavy cream and the vanilla. Stir in the 1/4 cup of white chocolate chips, molasses and spices. Stir until chocolate has melted. You will now have two mixtures: gingerbread and plain white chocolate. Beginning with the plain white mixture, spread a thin layer in the bottom of the lined baking pan. (If it’s too thick, rewarm before pouring into the bottom of the baking pan.) The white mixture is firmer so must be used as the base of the fudge. Drizzle some gingerbread mixture on top, followed by more white mixture and continue alternating until both mixtures are used up. Use a butter knife or wooden skewer to swirl the two mixtures together. Refrigerate until firm (about five hours) and cut into one-inch pieces. 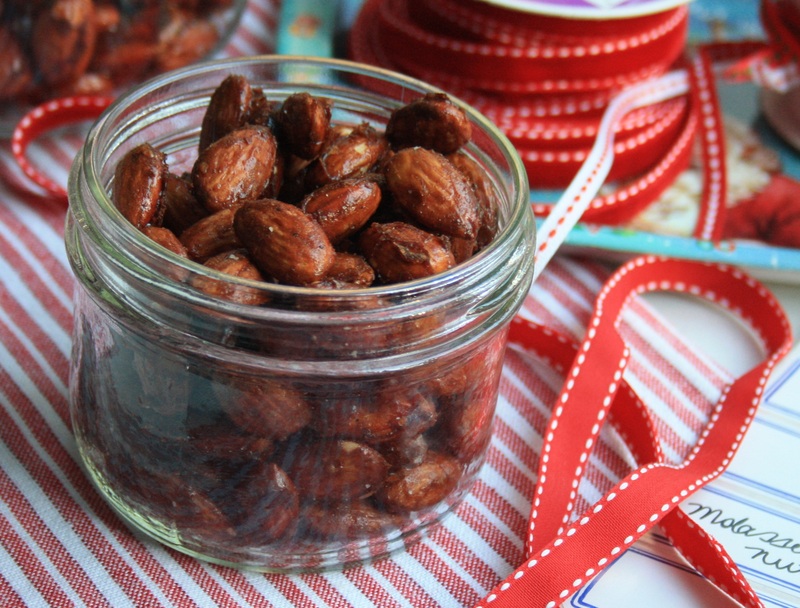 Store in an airtight container for up to two weeks, or freeze (double wrapped) for up to two months. I compared the two recipes and am curious why you added the 1 tbsp heavy cream. Does this improve the texture of the fudge? Can the fudge be stored at room temperature for up to 2 weeks, or does it require refrigeration? Hi Sadie, I added the cream for texture and to help balance the sweet from the chocolate chips. The fudge should be fine at room temperature for a week or two, as long as it’s not too warm. Fabulous recipe…….delicious. Just a little hard on the diet….but, it’s Christmas. Hi Alma, I agree! Fortunately the fudge cuts so easily that you can make smaller pieces (if you choose). 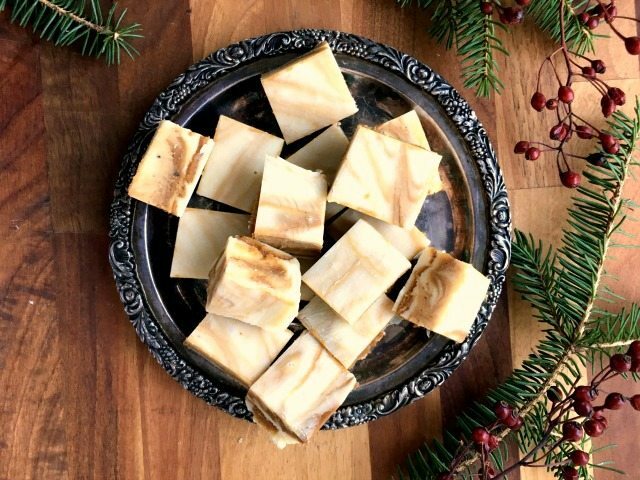 I thought I’d just posted the following, but in case it didn’t go through: Your fudge looks amazing and I wonder if you could please explain to me exactly what your interpretation of “heavy cream” is. 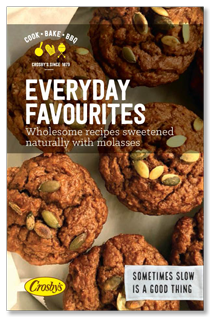 I’ve tried looking on-line and in various cookbooks, but nowhere do I find an explanation of just what it is.  Thank you and keep those lovely recipes coming please. Hi Roberta, Apologies for the delay in replying. Heaving cream is whipping cream (35%). The fudge recipe is wonderful. Enjoy!